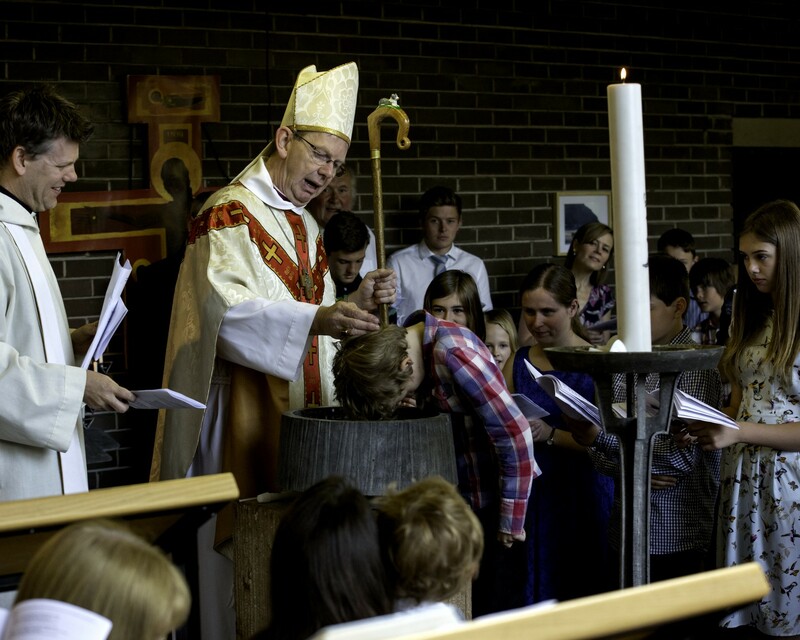 The decision to be baptised/christened is an amazing one, and the start of a wonderful journey of faith. 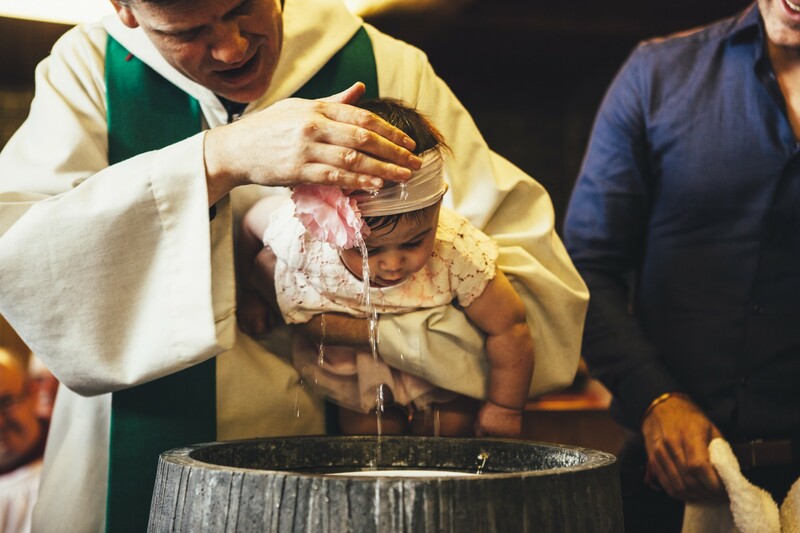 If you are thinking of being baptised, or would like to know more about having a child baptised, then we would be delighted to welcome you to Christ Church. 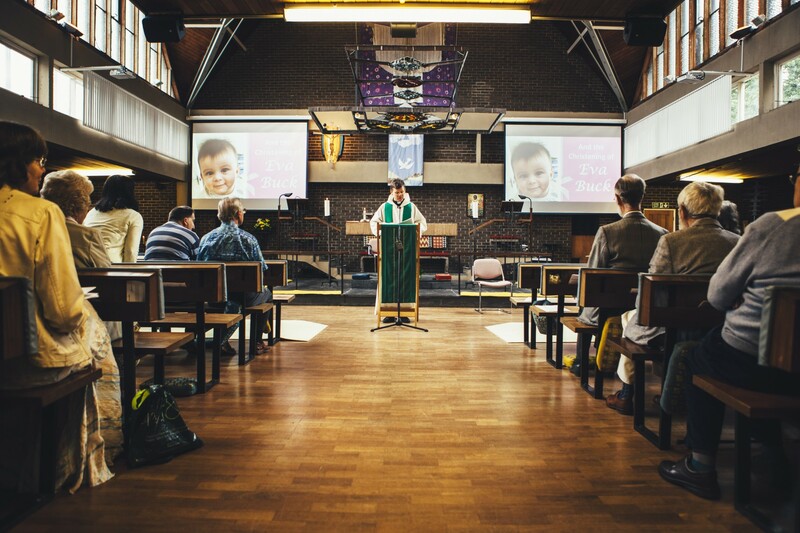 The best way to enquire about a baptism is to come to one of our services on a Sunday Morning (the 10am has a Funky Church [Sunday School] for children) or come to our toddler group (Chatterbox Club on Thursdays at 1.30pm). 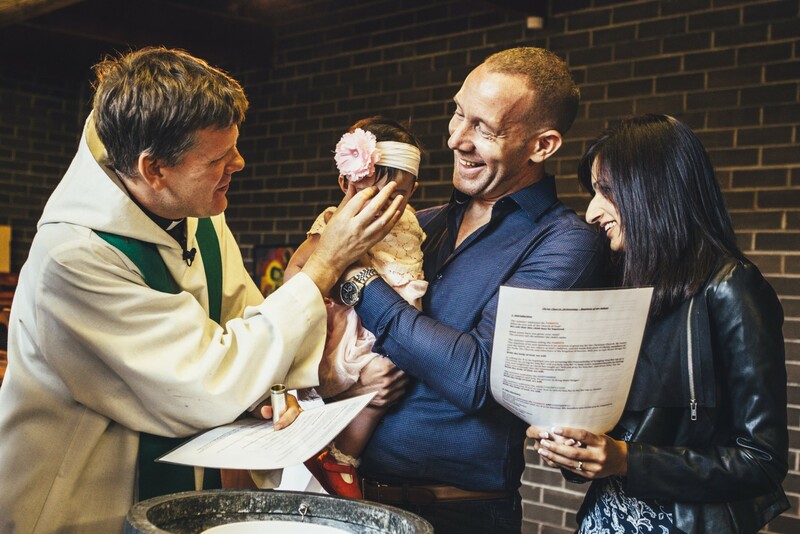 If you would prefer to contact the vicar directly about arranging a christening, please contact the parish office. We look forward to welcoming you to Christ Church.